[S1421] Letter, unknown author to unknown recipient. He was the son of David Thomas Ayscue Sr. and Elsie Lucile Faulkner. [S392] Maria P. Faulkner, New Sandy Creek Baptist Church Cemetery, page 23. [S522] The Daily Dispatch, 27 May 2002. Birth*: Benjamin Ayscue was born circa 1775 at NC. Marriage*: He married Winefred (?) circa 1800 at NC. 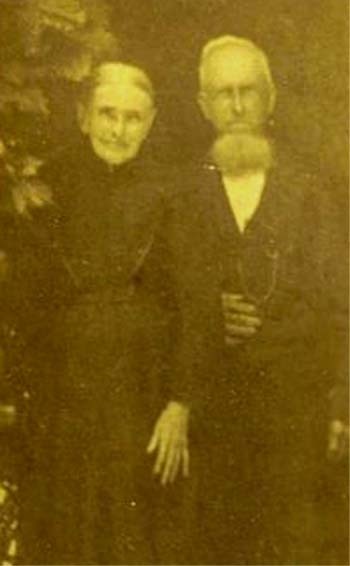 Death*: Benjamin Ayscue died circa 1847 at Warren Co., NC. Death*: Blair Jones Ayscue died on 7 March 1961 at Bibb Co., GA, at age 54 . [S522] The Daily Dispatch, 31 Jul 2012. [S242] Henderson Gold Leaf, 20 May 1909. [S1439] Unknown volume, Union Co., N.C. Death Certificate, unknown repository. Birth*: Chloe Kathleen Ayscue was born on 27 April 1926 at NC. She was the daughter of Dewey Russel Ayscue and Mamie Dent. Marriage*: Chloe Kathleen Ayscue married Zollie Thomas Joyner circa 1950. Death*: Chloe Kathleen Ayscue died on 14 February 2006 at Franklin Co., NC, at age 79 .